Craftsmanship, quality, and attention to detail are alive and well in American Manufacturing. You will see all three qualities in every tool and performance part that leaves MAF Racing & Performance Tool. Important inventions are initially born from necessity, and the products on this website were born from the simple ideas: Tools are not disposable and parts should fit with little to no modification necessary. I started this company because I couldn’t find an LS engine flywheel holder that fit correctly, functioned properly, or lasted beyond 2 uses. So I fixed the problem by designing and building one for myself. As it turns out, the racing community is sick and tired of disposable imported parts just like me, so MAF Racing & Performance Tool was born. That same motivation goes into every idea, every design, and every build at our facility. Every Tool. Every Part. Every Time. Guaranteed. 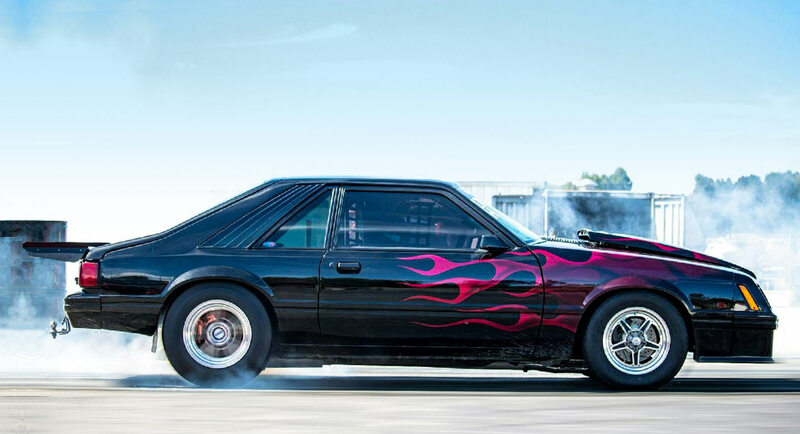 MAF Racing builds some of the baddest Mustangs around. Our cars have been featured in magazines and can be seen both on the streets and on the track. Please browse our products below. 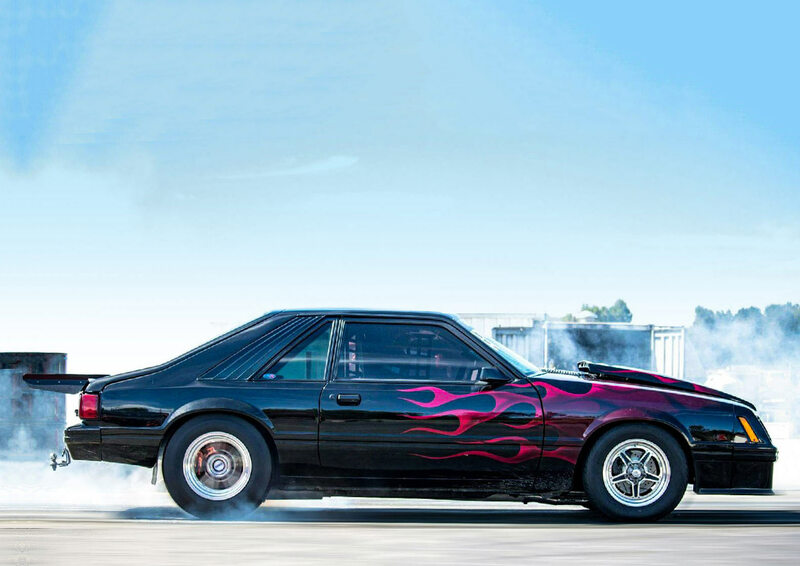 Flywheel holders for LS or Ford Mod/Coyote, engine lift plates for LS/4150/ 4500, Valve Spring Compression tools for LS, and Balancer installation tools for Coyote and Hellcat are all tools that racers and performance enthusiasts have demanded. Made from DOCOL 80 alloy, most products require little to no modification to install, with instant weight reduction. A 30% weight loss can be achieved with our mustang front and rear tubular bumper products without compromising safety. Struggling with proper rear suspension geometry? MAF brackets are designed to give more adjustability to the rear suspension. Do you run a stock hood, and need more space? Drop the K member with our spacer kit, available in ½” or 1” options. Who hasn’t seen an engine compartment at the track or a car show and the wiring is a hot mess? I mean literally a hot mess that is about to catch fire. These busbars sets are made in America, they install easily in many different locations.